The other day at a play date the kids discovered Floam and have been wanting to play with it at home. After searching countless stores and leaving empty handed we decided to attempt to make some. 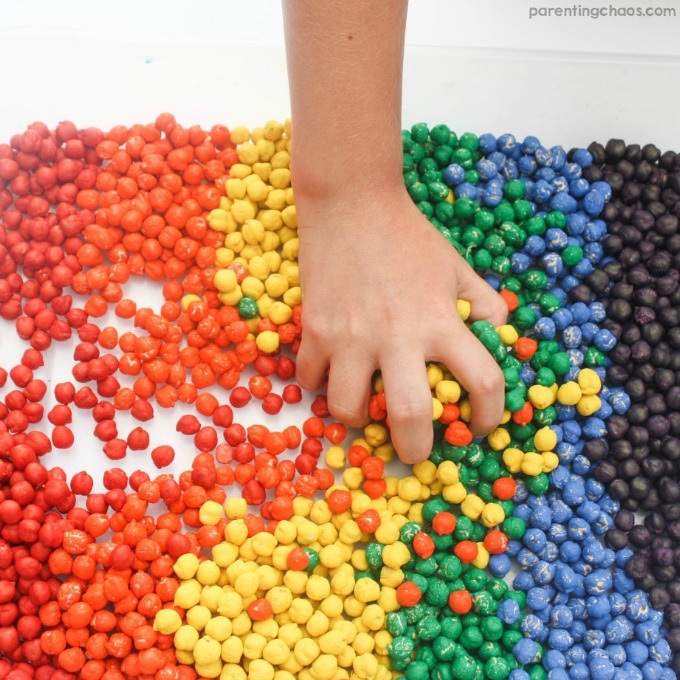 Making your own play supplies with your kids is a fantastic way to sneak some learning into their play. 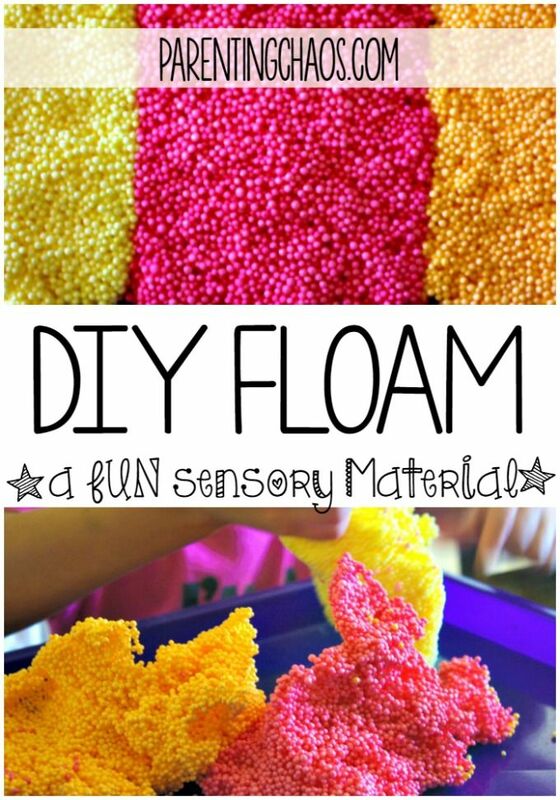 We had a blast experimenting with how to make our own Floam! 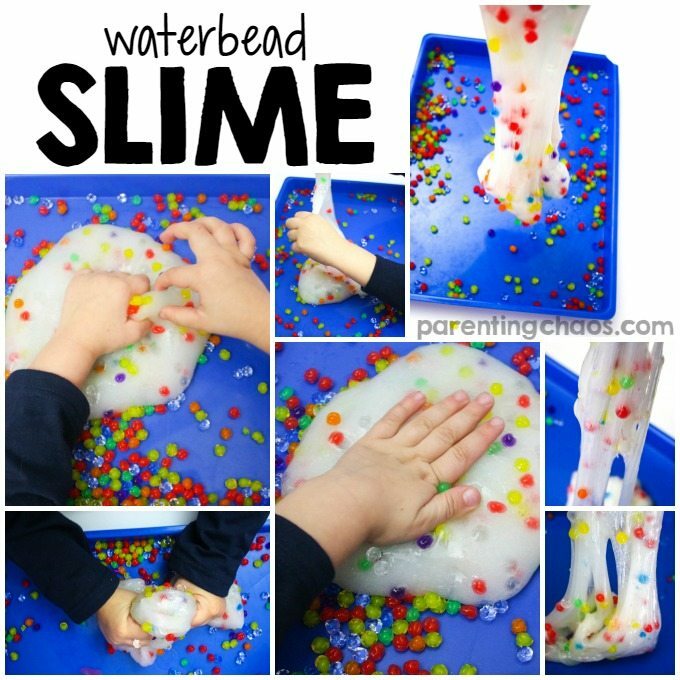 If you have never played with Floam before, it is definitely unique. 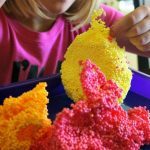 We made our homemade floam in a similar manner to slime and our DIY Kinetic Sand. 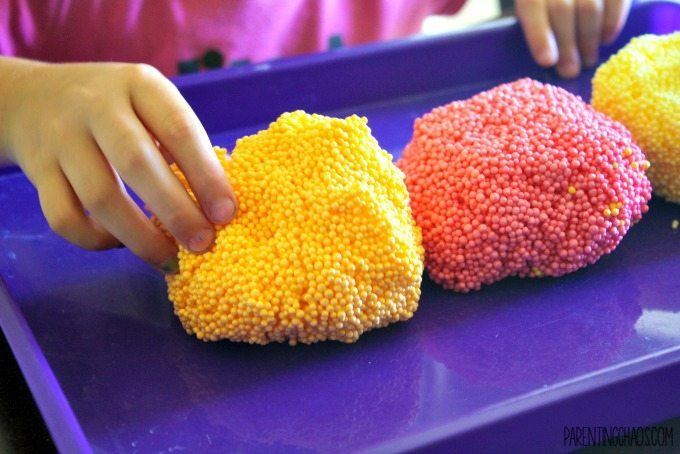 Just like the Kinetic Sand, the consistency of your floam is going to depend on much of the borax mixture you add in. For a firmer Floam you will want to use more borax. 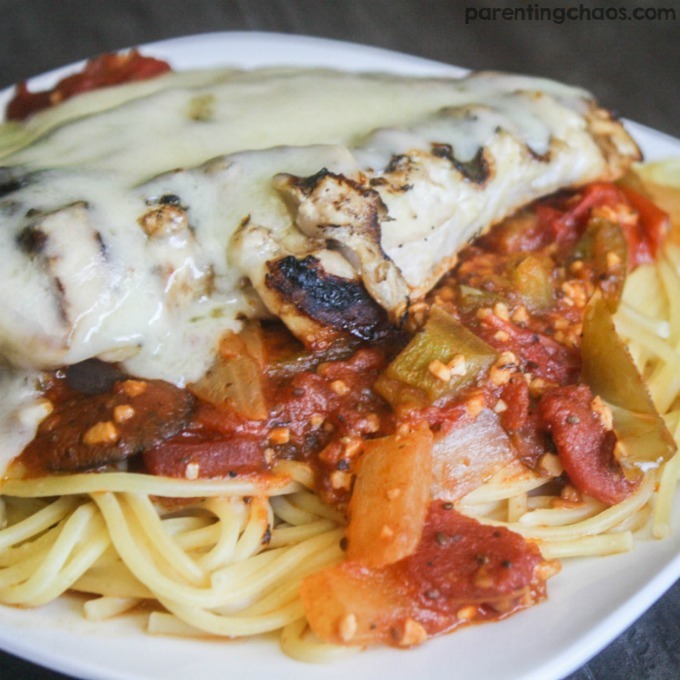 I would suggest starting out light and slowly add it in until you find a consistency that you like. This is also an awesome chance to work with your kids on hypothesizes! 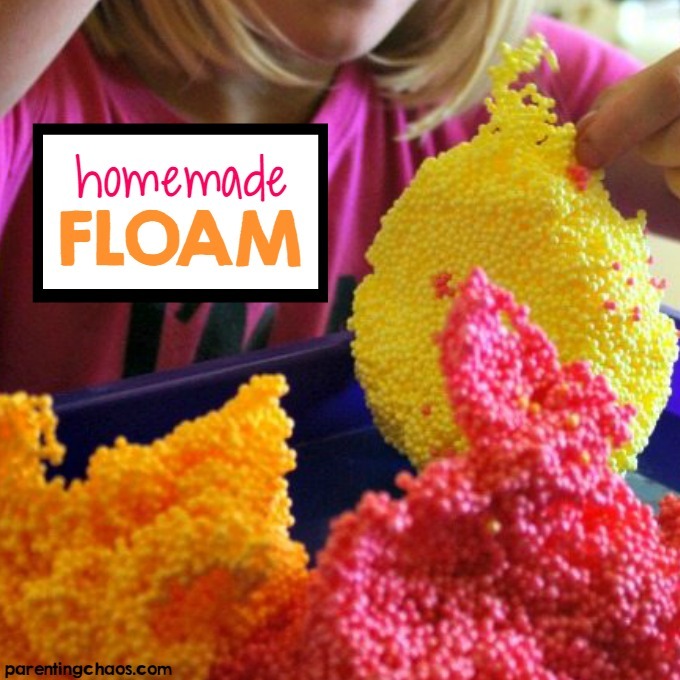 Floam can be stored in an air tight container for endless play, or kids can leave their creations out to dry. We have yet to let ours dry out intentionally, but we have had some dry out on us over night. 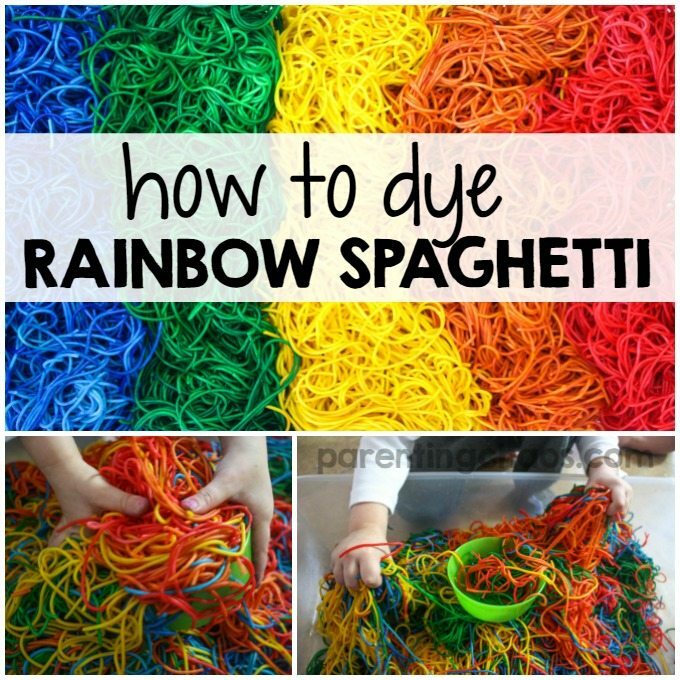 I am thinking this would be a super fun material for a sculpture project! 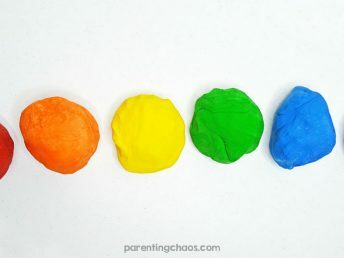 Also Floam left in a ziplock bag makes a great “stress relief” ball! 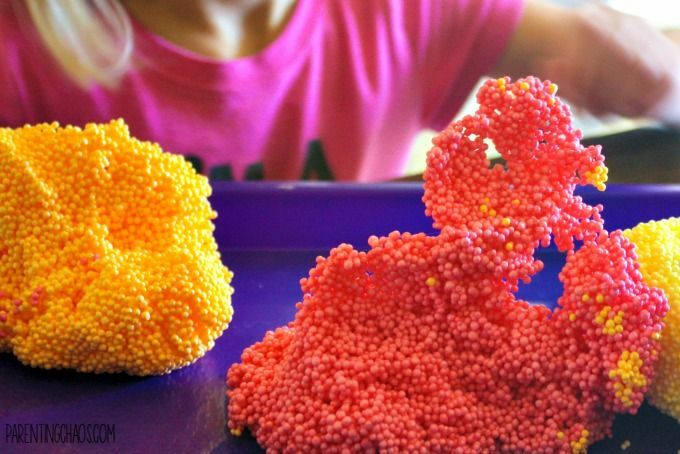 For your Floam filler, polystyrene beads can be found in most craft stores for an affordable price. If you cannot find them they are available for purchase on Amazon or you could try breaking up any Styrofoam you have on hand. 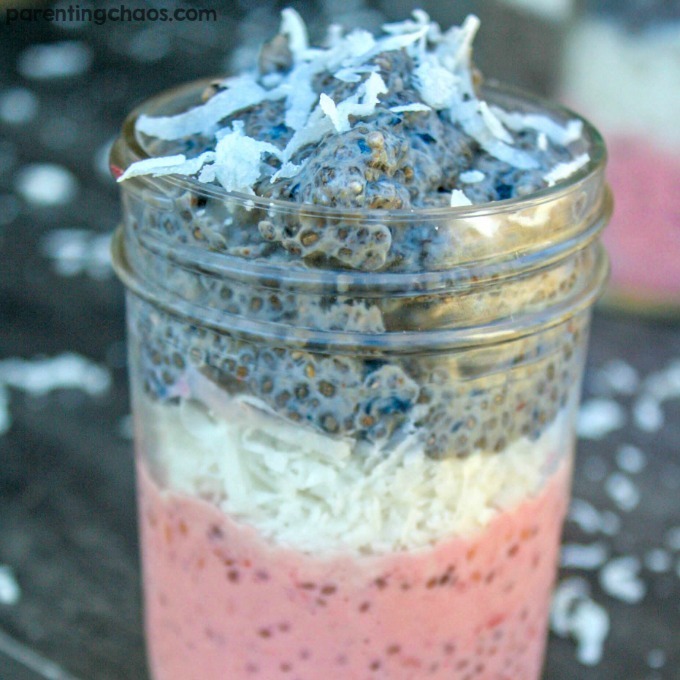 In a bowl combine 2 teaspoons of borax with 1/2 cup of very warm water. Mix until the borax is dissolved. 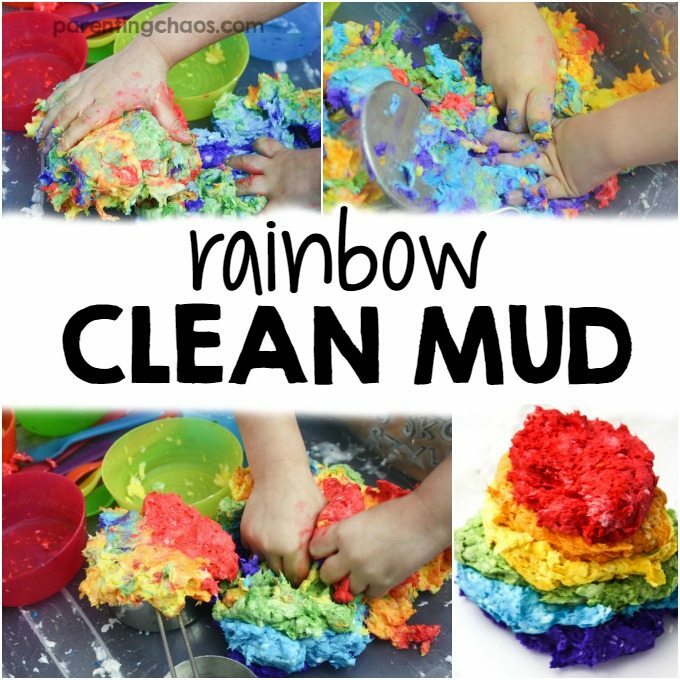 In a separate bowl combine 1/4 cup of Elmer's glue with 1/4 cup of water. 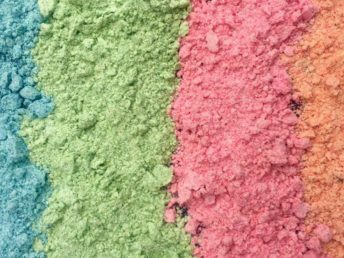 Add tempera powder if color is desired. Once the ingredients of both bowls are dissolved pour everything into a ziplock bag (glue mixture, borax mixture, and polystyrene beads). Seal the bag and shake until everything is combined. 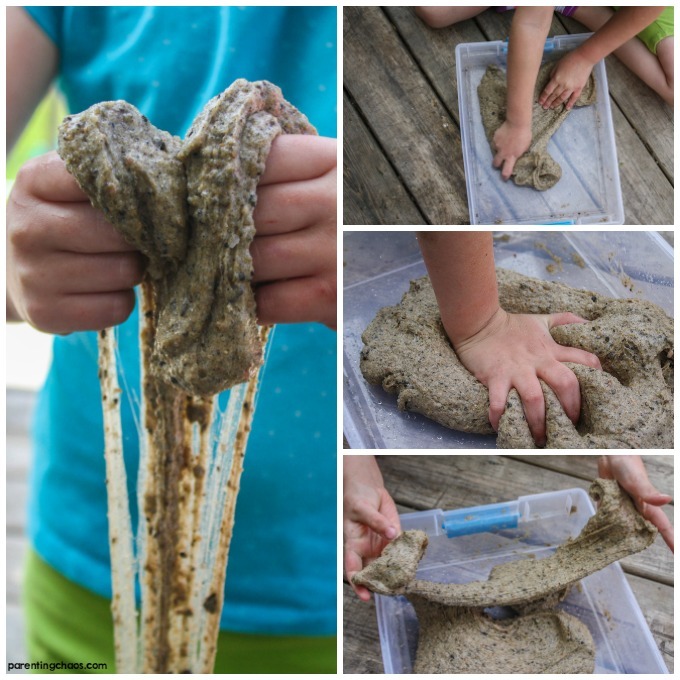 This unique Sensory Material is also super easy to clean up! Hope your family enjoys this as much as ours has! !